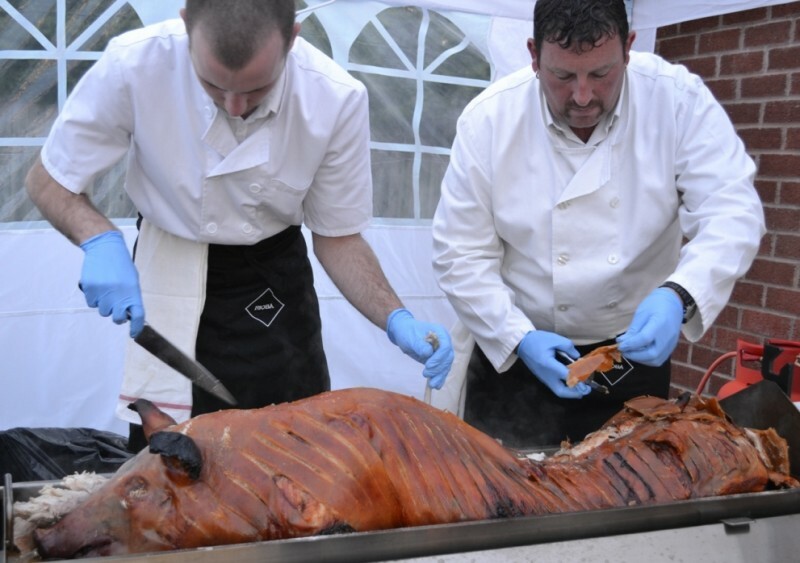 If you’re looking for the perfect catering company for a special event in and around the beautiful town of Oadby, look no further than The Roasting Pig. 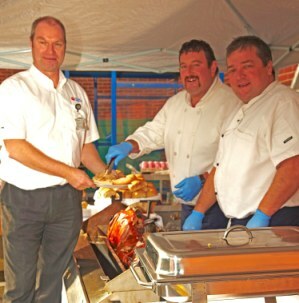 We understand that nothing hits the spot quite like a luxurious hog roast, and endeavour to make sure that our customers get exactly what they want from their event catering. Indeed, we offer a range of bespoke menu options as well as some great set menu choices, so you and your party can enjoy the succulent hog roasts that we pride ourselves on. 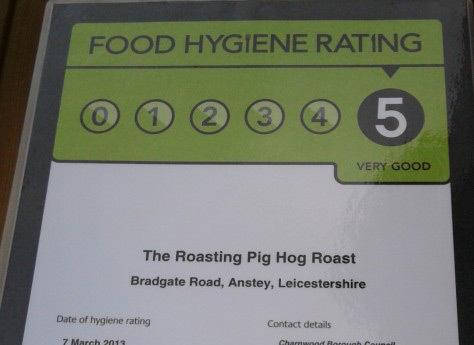 Our hog roast catering services are conducted by professional uniformed chefs and we are in possession of a five-star hygiene rating, so you can rest assured that your food is made to the highest of standards. Our hog roast equipment is also some of the best on the market, meaning it can make the perfect roast – juicy, aromatic and tender. We understand that every event is different, and go out of our way to make sure you get the perfect experience. For example, we offer special wedding packages to make your special day that little bit more special. There are some great places in and around Oadby that you may want to consider hiring out for an event, and we are more than happy to set up our services in a wide range of different venues. These could include Goals Function Suite, The Platinum Suite or The Regent Sports and Social Club. 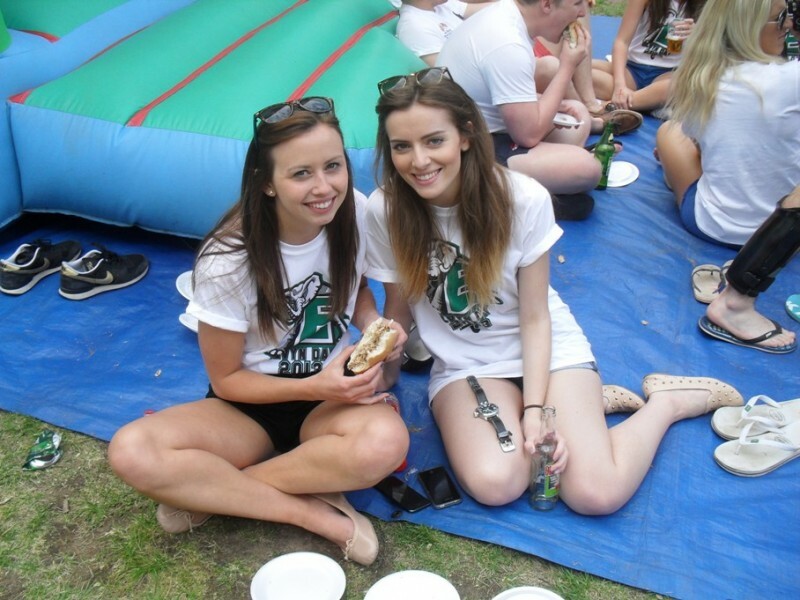 We offer very competitive rates for our services, ensuring you get the best value for money and can stay within your event budget. To find out more about our rates, or to ask any questions you may have about our services, make sure to inquire today on 0116 212 5259 or fill in our quick online form for a free quote.